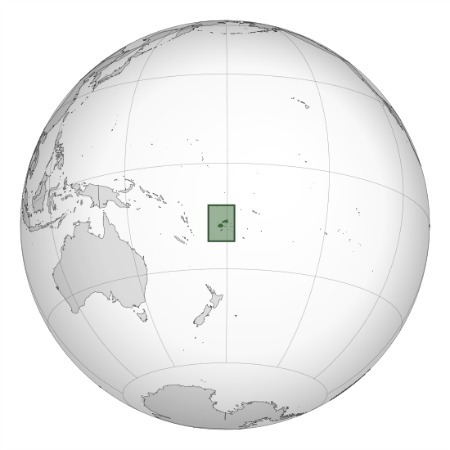 Maps of Fiji starts with Fiji relative to the rest of the world. Yes, it's a tiny speck in a vast ocean. It is centrally located in the south of the the world's biggest ocean, the Pacific Ocean. It lies about two thirds of the distance from Hawaii to Australia or to New Zealand. Therefore, it's a popular stopover destination when travelling through the South Pacific. The second part is the map of the archipelago of Fiji itself. 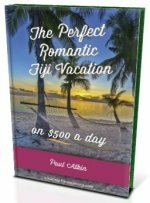 Fiji (sometimes known as the Fiji Islands) is comprised of 332 islands and over an additional 500 islets. Sparsely spread over a vast area of 1.3 million sq km, less than 1.5% is land area. Fiji's islands are divided into 9 Fiji islands/island groups. From the biggest island to the smallest (a couple of meters in diameter), there's a deserted patch of paradise for everyone. It's an interactive map, so play around. See if you can find the tiny gorgeous islands with the resorts hidden away (Fiji island resorts)! There shouldn't be a real need of obtaining a map while you are in Fiji, unless you're a geography buff like my dad. One reason could be if you wanted to explore via car. In this case you can obtain a map via your rental company or from the tours desk at your resort. Speaking from experience, on Viti Levu in any case, the roads and directions are fairly simple to navigate, especially with a satellite navigation system onboard. If you going on a tour, in almost all cases, you'll be picked up from your resort lobby. So, all the worry is taken out on getting to, and coming back from, your destination.